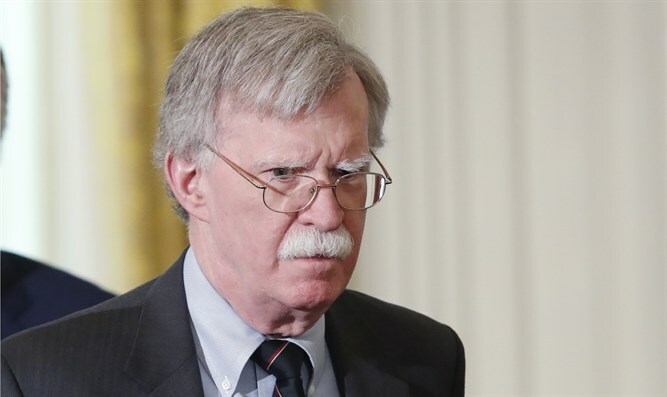 Israel’s National Security Advisor will travel to Washington DC to sign a Joint Memorandum of Understanding (MOU) with the United States government to counter the Iranian threat, according to a report by Channel 10 News Monday night. The meeting will also deal with coordination of positions between the White House and the Prime Minister’s Office regarding the Iranian nuclear program and the Iranian military entrenchment in Syria ahead of Prime Minister Netanyahu’s trip to Europe next week. This entry was posted on May 29, 2018 at 2:20 AM and is filed under Uncategorized. You can subscribe via RSS 2.0 feed to this post's comments. You can skip to the end and leave a response. Pinging is currently not allowed.